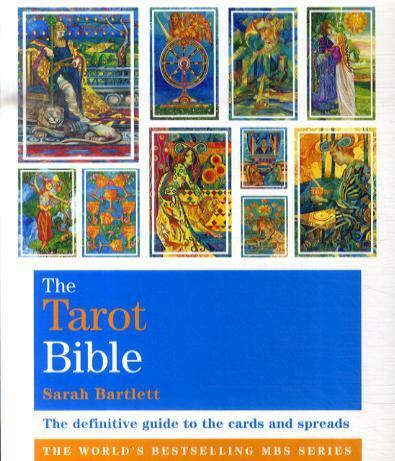 Sarah Bartlett is a renowned astrologer and author. She is the astrologer for Cosmopolitan and Spirit and Destiny magazines and for three years was the astrologer for the London Evening Standard. Sarah now regularly appears on Steve Wright' s Afternoon Show on BBC Radio 2. Location: UK.